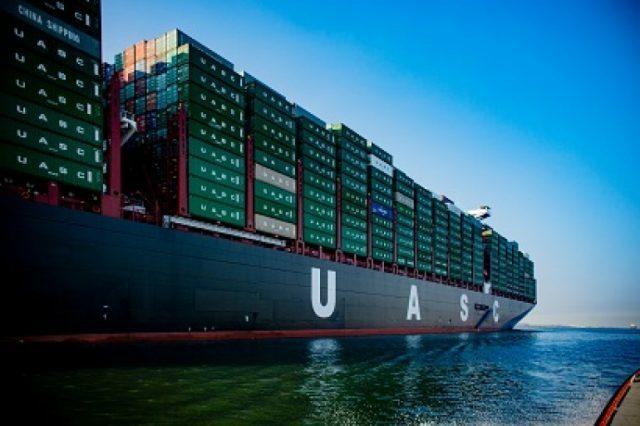 On April 6, the 366 meter long, 145327 dwt container ship Umm Salal ran aground in the Malacca Strait off Port Klang, Malaysia. The boxship had departed Port Klang bound for Khor Fakkan when it grounded just off the fairway. No reports of injuries, damage or pollution released.